Concrete sidewalks are economical to create and when built well, last for good number of years and are very beautiful. GR General Contractors and roofing contractors NY create best quality concrete structures that exceeds or at least meets all State and local code and workmanship standards. Concrete, now a day is used by designers as a new medium of expressions. Concrete, with all of its new colors and custom-built attraction, is widely used in retail stores, Hospitals, restaurants, offices and homes. A quality Sidewalk at best possible price is our goal. GR General Contractors and roofing contractors NY has been offering sidewalks creation services to the NYC, New York City, Manhattan and all 5 boroughs, New Jersey, Westchester County and Yonkers since 1990. 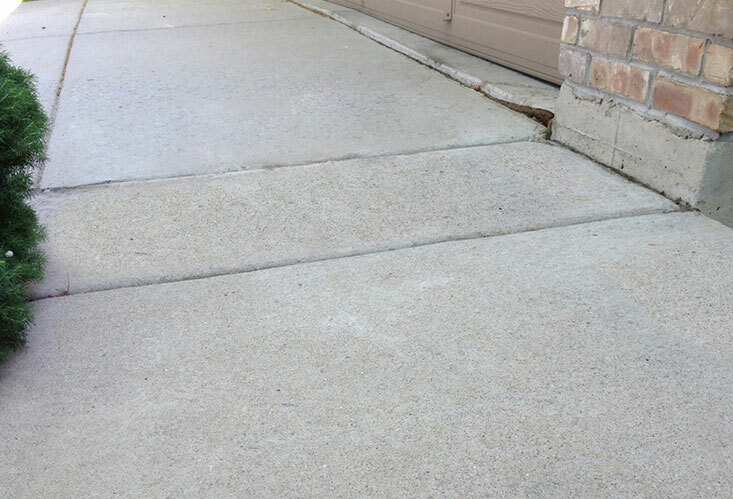 We are experienced in how to repair and install concrete sidewalks of all shapes and sizes. We can handle any type and size of project. 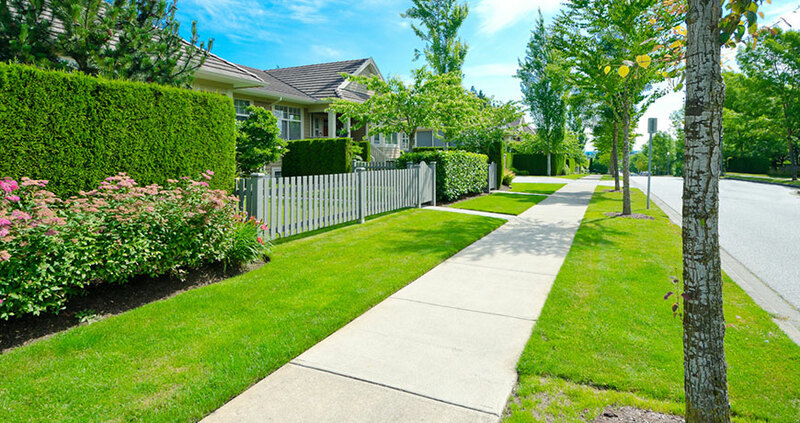 We also offer other sidewalk substitutes for example aggregate sidewalks, stamped concrete, multi-grooved sidewalks, colored concrete and many other types of sidewalk installations.